LANDING a submarine internet cable deal has piqued interest in building data centres within the Coast's new city centre, according to SunCentral CEO John Knaggs. Mr Knaggs said confirmation of the broadband cable's link between Maroochydore and Asia had brought greater inquiry about building data centres since the deal was announced in September last year. He said locking those centres in would be a likely pre-cursor to attracting development from data-reliant businesses that looked to invest where data centres existed. But he would not say how many data centre companies had inquired about setting up in the CBD. 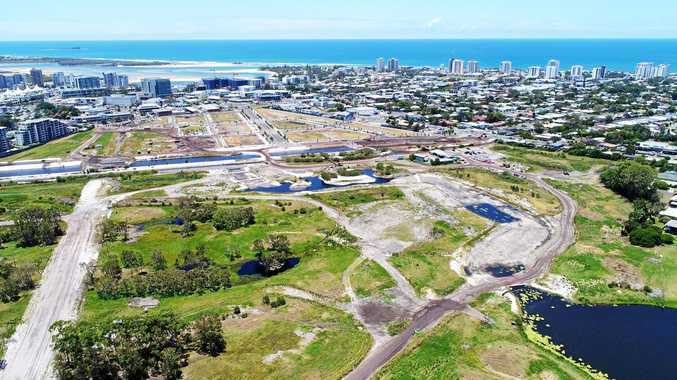 Meanwhile, he said about 20 of the 26 blocks for sale in the first commercial stage of the Maroochydore development were under negotiation and strong interest had been received for further residential development stages. The expression of interest campaign seeking potential developers is into its third year, as outlay on the project reaches about $120 million. Mr Knaggs declined to say how many of those negotiations had been converted into sales, saying that was information for SunCentral's owner, Sunshine Coast Council, to release. "In the next 18 months we would really like to have brought to commercial close the majority of negotiations on the commercial lots," Mr Knaggs said. He wouldn't say how long specific negotiations had been going. "It's a dynamic process," Mr Knaggs said. "Not all submissions will be accepted and not all submissions will move forward." He said SunCentral was looking for developers with good credentials who would build their projects quickly and not leave the blocks vacant. 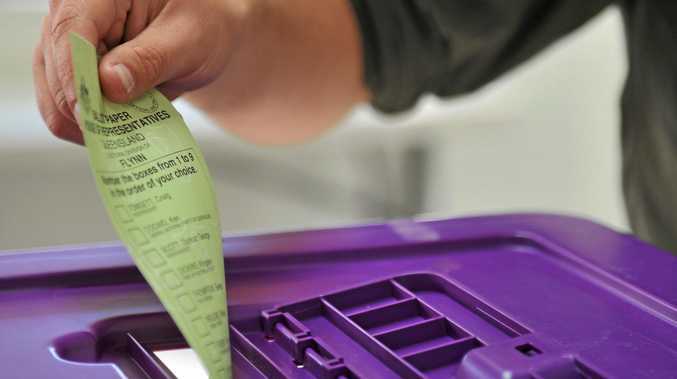 "Parties will come in and out of that process over the years. "That is why this is not an instant city. "That's the nature of how we get high quality urban form." Mr Knaggs said he hoped some streets would open to the public by the middle of the year. Construction started this week on building Automated Waste Collection System transfer station near Carnaby St.
Mr Knaggs said it would be fully operational next year in time to service the CBD's first buildings, Evans Long's Foundation Place commercial development and Habitat Development Group's commercial and residential towers.